As a special treat this week, we are giving you not one but two Recommended Reads! 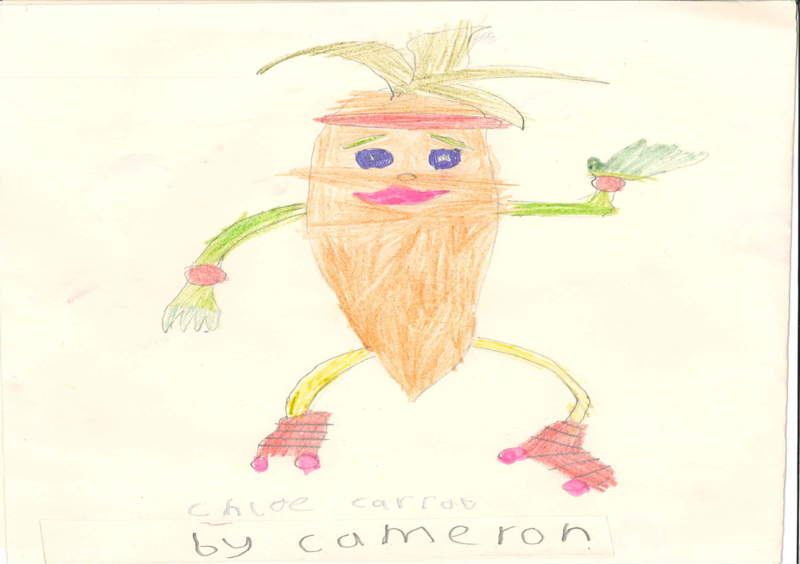 Our second comes from Cameron, age 6, who is one of our Young Readers. He has been enjoying one of the ‘Froobles‘ series – Orlando Orange and the Big Scary Bear. Orlando Orange and the Big Scary Bear was an exciting story. The story was about a bear and an onion and an orange. Orlando went into the forest even though he was scared and he got the ball back. I liked it all. There was nothing I didn’t like. I liked Ozzy Onion best because he was really funny when he kicked the ball. The pictures were really nice. I like the stickers best of all. I would like to read Charlie Chilli next. The skates are a superb addition.